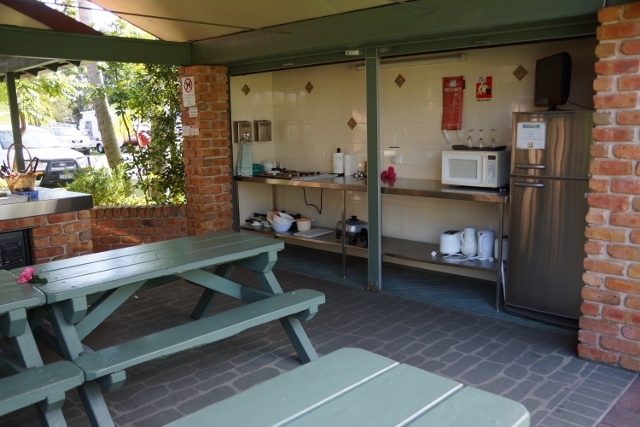 On our trip out to far south-west Queensland and down to the Murray River this year we have spoken to a number of caravan park owners and managers about issues affecting the caravanning industry and one theme has been raised frequently: thefts in caravan parks. Some parks include advice about robbery in their handouts when caravanners are checking in. The Top Tourist Park at Dubbo, NSW, even includes a letter from the police superintendant in their welcome pack and it advises not to leave valuables in cars or vans (with no suggestion of where to leave them alternatively!). Unfenced coastal parks in particular can be vulnerable to thefts and most caravanners stow fishing gear, fridges, eskies, chairs and tables and shoes before retiring. However, the talk this year is about thefts from parks not in parks. 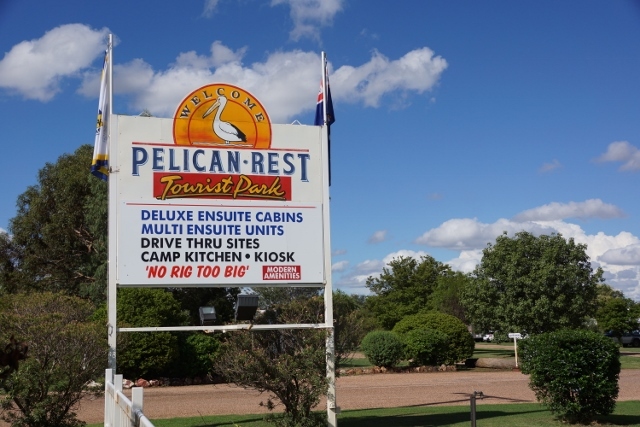 Steve McNamara at the Pelican Rest Top Tourist Park at St George decided to install LED lights in the amenities to try to reduce his huge power bill. Less than one day after being installed, the $900-worthof LED's were stolen and a caravan carrying a large ladder on the roof decamped early in the morning. The replaced LED's are now glued in. 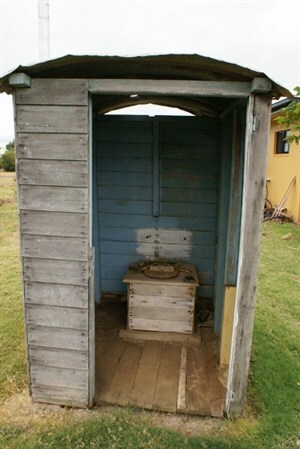 At Hillston Caravan Park we were told that three large commercial rolls of toilet paper had been stolen recently within minutes of being installed and the containers damaged. You have to wonder what use anyone has for so much toilet paper. We were also told of soap dispensers being emptied or pulled off the walls. The last time we were in Derby, WA, a new amenities block was closed as all the tap fittings had been stolen. 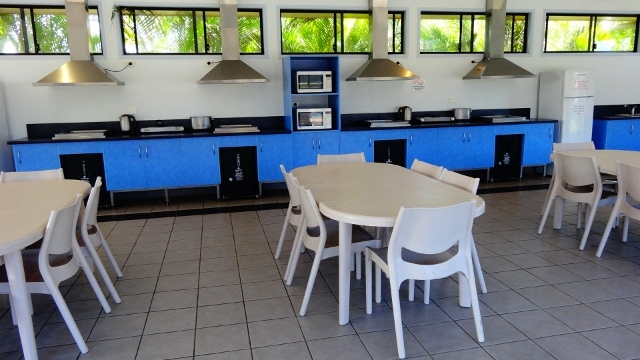 These large losses certainly add to the cost of running park sites, as do the constant pilfering of plugs from laundries and cutlery from camp kitchens. When this subject comes up at happy hour, caravanners blithely blame 'back packers'. However, park managers have a different story: one said to us 'the grey nomads are the worst'. Let’s hope karma catches up with the perpetrators, as they are giving us all a bad name and increasing site fees.